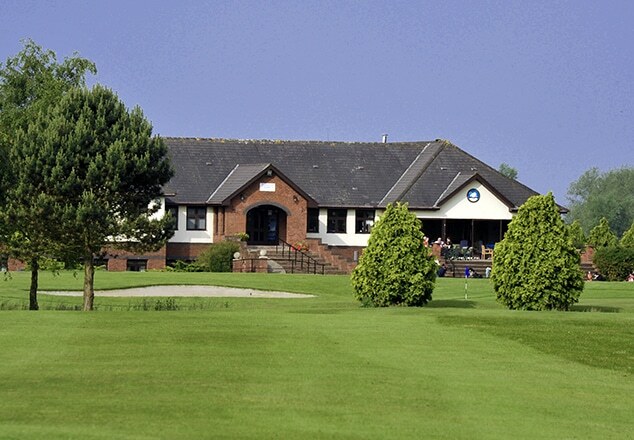 Peterstone Lakes is a stunning 18 hole golf course set in acres of peaceful Welsh countryside, just outside Cardiff. The course was designed by Bob Sandow and is a par 72. 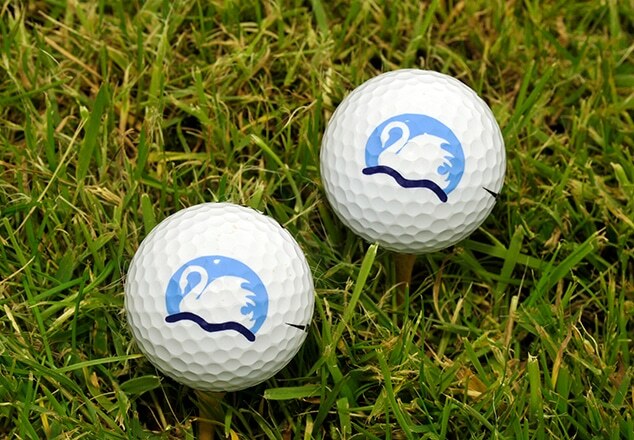 It is a fair but challenging ﬂat course with plenty of water hazards en route. 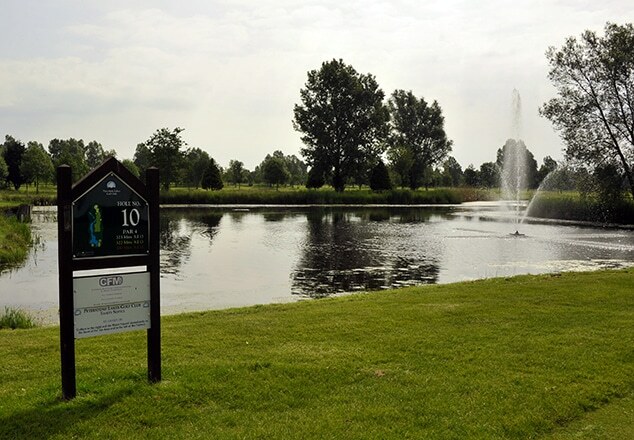 Peterstone Lakes is also an outstanding venue for weddings, private functions, corporate events and social dinners. 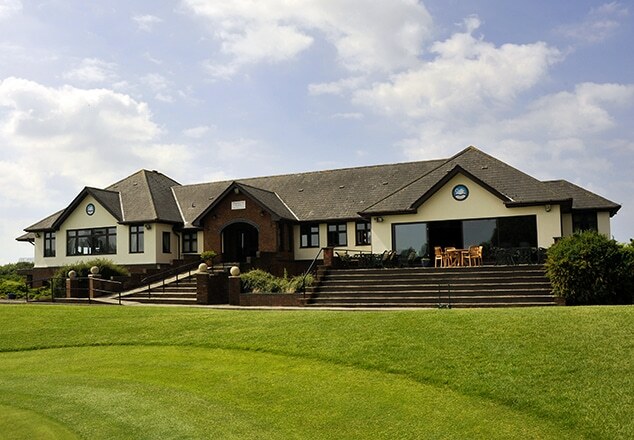 Conveniently located just 10 minutes off the M4 between Cardiff and Newport you can be assured of a warm welcome coupled with high standards both on and off the golf course and excellent levels of service. 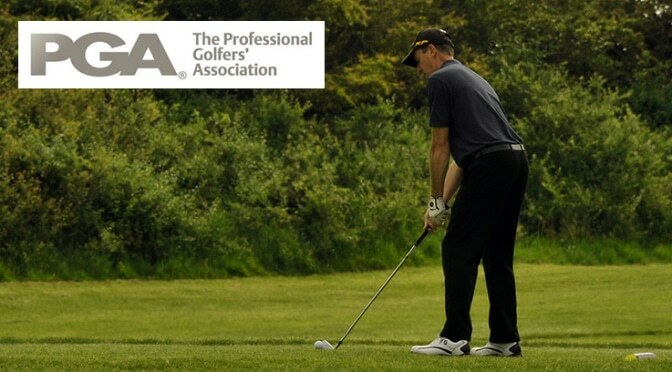 Take a closer look at each hole with pro tips. All the information you need to become a member. See how to become a member at the club. Looking to play? 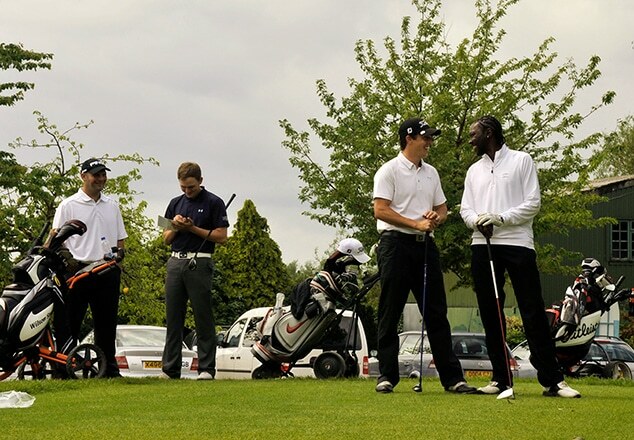 Book your tee time here. 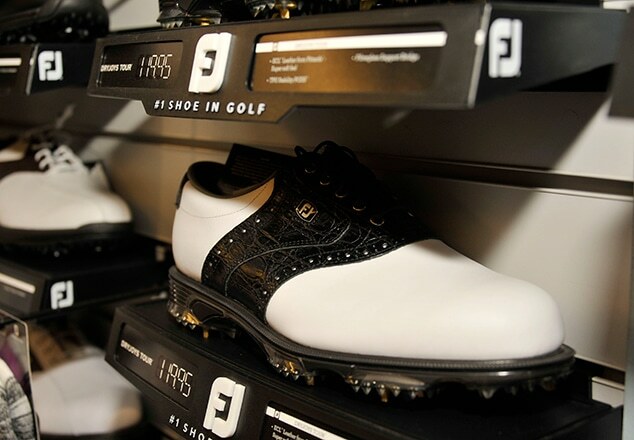 Whatever your skill level, we stock everything you need. Our club suites are available for your function. Been to the club already? Why not leave a review? 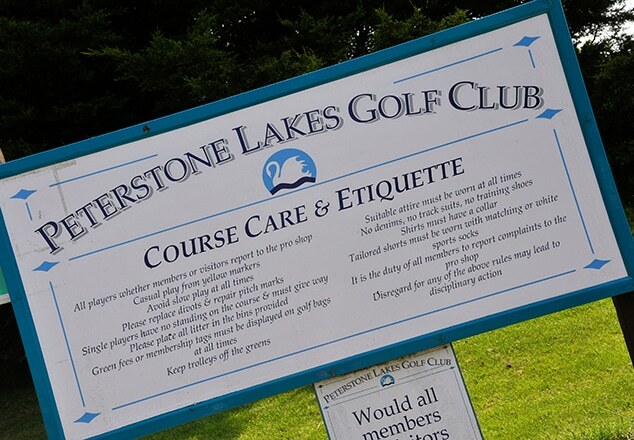 If you’ve had a great experience at Peterstone Lakes, why not tell others!The glowing reviews you’ve left on Google+ and Trip Advisor have persuaded others to come and visit Peterstone Lakes. 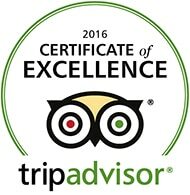 So if you’ve enjoyed the course, had a great meal or a fantastic wedding day, we’d love to hear from you.